Since ancient times, frogs have stood as symbols of good fortune and safe voyaging. In medieval Europe, frogs were thought to be a sign of the devil, appearing in Shakespeare’s Macbeth, alongside the witches. In tribal culture, the frog was a symbol of renewal and transformation. Below, we’ve put together a frog tattoo dictionary, spelling out the meaning behind each of these unique tattoo designs. Celtic Frog: in Celtic lore, the frog represented the cleansing and healing properties of water. 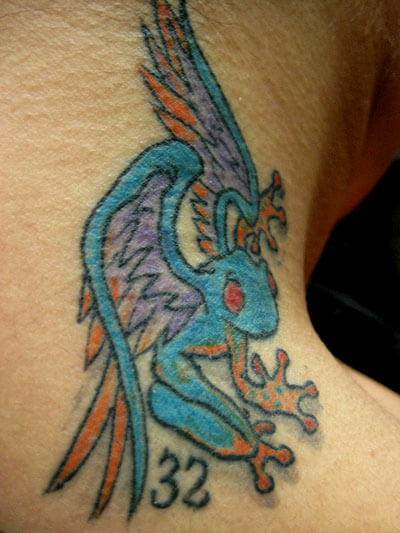 As a tattoo design, the Celtic frog symbolizes renewal and rebirth. Heket: also known as the Egyptian fertility goddess, Heket symbolizes abundance and good fortune as a tattoo design. Mr. Toad: based on the toad character in ‘The Wind and the Willows,’ the Mr. Toad tattoo design is a celebration of the children’s literature classic. Peace Frog: harking back to the Flower Power Revolution, the peace frog tattoo design is a symbol of tranquility, peace, and love. Tribal Frog: displaying many quintessential Native American elements, the tribal frog is a symbol of transformation and spirituality. Throughout history, frogs have represented a wide range of values, from peace and love, to disease and evil forces. As a tattoo design, the frog can speak to many different cultural backgrounds, from ancient Egypt, to the 60’s in North America. 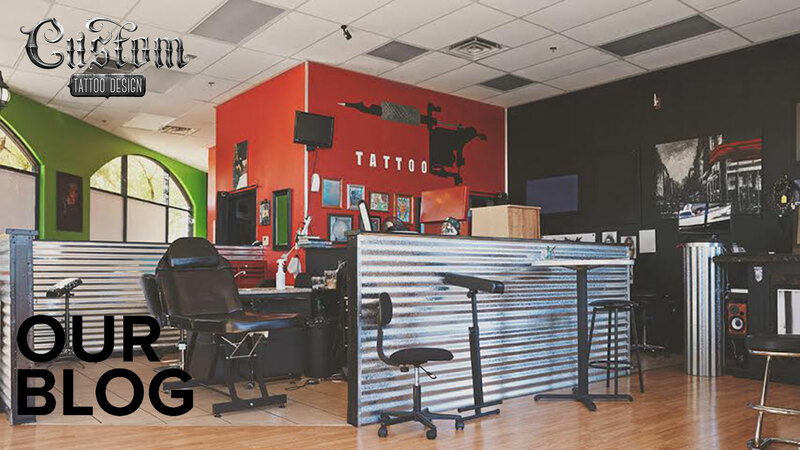 If you know of any other outstanding frog tattoo meanings, let us know about them in the comment section below!